The perfect dress. £150 from French Connection. 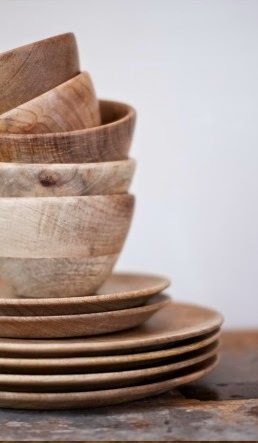 The perfect wooden bowls. £15 from Plumo. 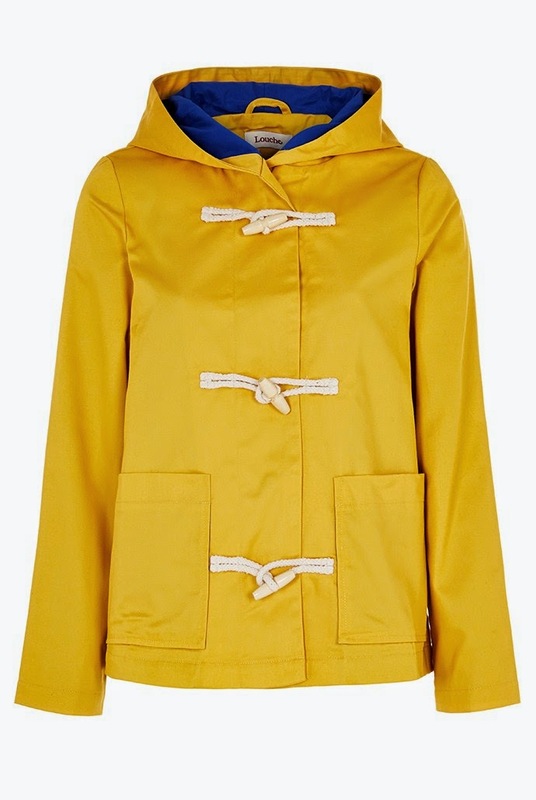 The perfect yellow jacket. £65 from Joy. 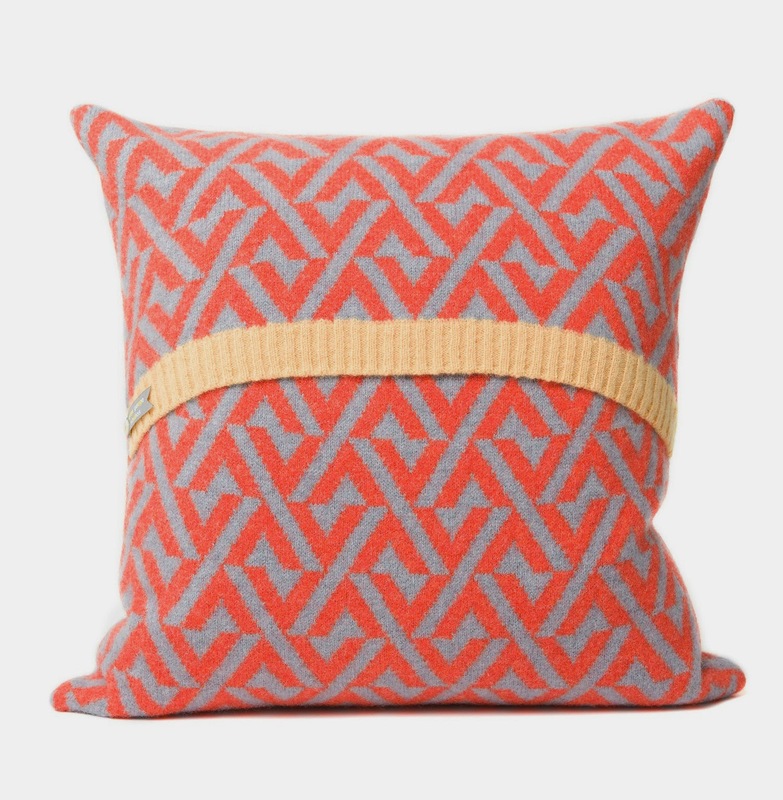 The perfect cushion. £65 from Heal's. 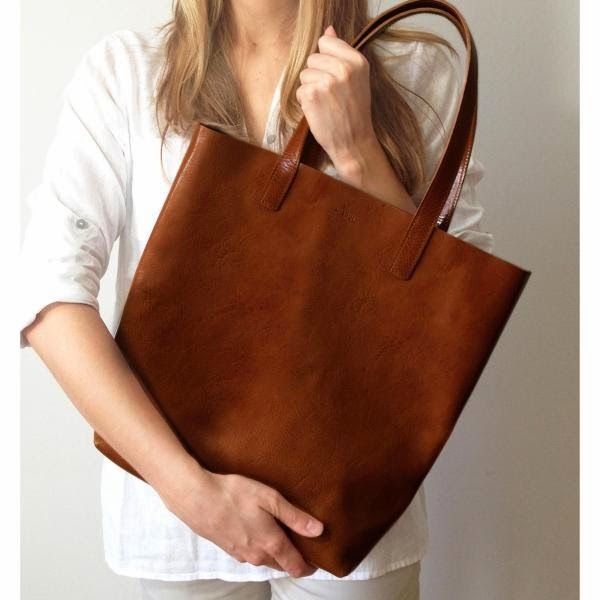 The perfect leather shopper. £193.50 from Boticca. The perfect neon sandals. £25 from Accessorize. That dress is totally what Scarlett O'Hara would wear to a picnic this summer AND I WANT IT. M, we have not seen you around these parts in ages! Have you been hiding from space lizards? This dress would look properly gorgeous on you. Agh that yellow jacket is EXACTLY what I've been looking for! Cheers my dears! I love the toggles so much.